January seems to be strolling by quickly. Today I want to share with you 5 oils that work wonders in my hair. Let’s talk oils and natural hair. 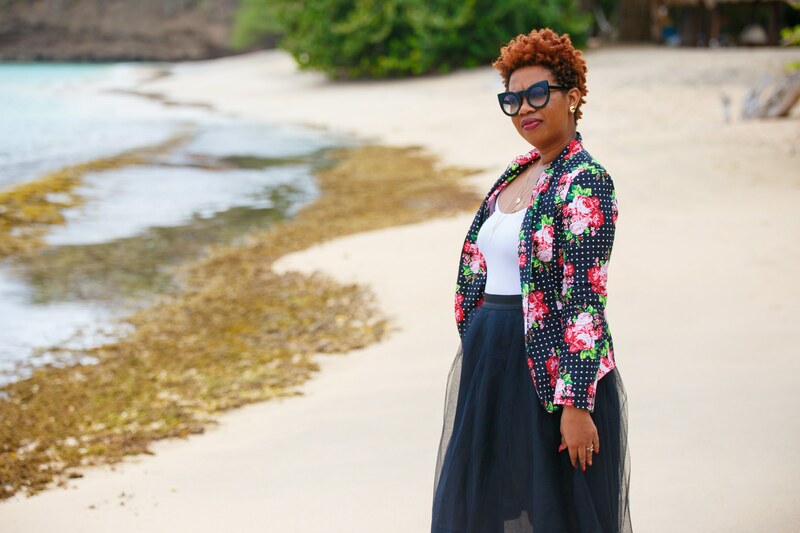 Oils reign supreme in the world of natural hair care. However, before you run off on a wild goose chase and start purchasing all of the oils like crazy, it’s important to know which natural oil works best for your hair texture. Here’s a 5 oils that you can use that will promote hair growth, thickness, shine and moisture. Coconut oil is pretty much like the holy grail for me. It acts as a heat protectant, repairs hair damage and breakage, helps to prevent hair loss, as well as aids hair growth. Because of its properties, coconut oil stays inside the hair and retains moisture instead of evaporating, making it one of the most effective hair treatments there is. It helps to keep the hair nourished, soft, and less prone to breakage – and who doesn’t want that?! That’s why I love using Coconut oil. Sweet almond oil originates from edible almonds (pretty obvious!). This natural oil contains several nutrients, such as potassium and protein. Due to its lightweight consistency and chemical make-up, sweet almond oil is effortlessly absorbed into the hair strand, thus nourishing your kinks from the inside out. Argan oil is a lightweight, plant-based oil. It is extracted from the Argan tree, which is native to Morocco. In addition, it is packed with fatty acids and Vitamin E, making it an ideal natural hair conditioner as well as oil that’s safe for regular use on your fine natural tresses. 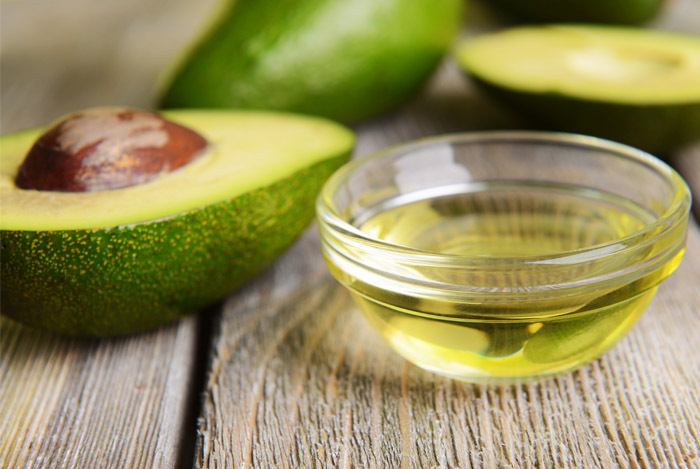 Avocado oil is comprised of healthy fats, antioxidants, and minerals. This mighty powerhouse will not only protect your hair, it will also prevent it from appearing weighed-down or greasy. 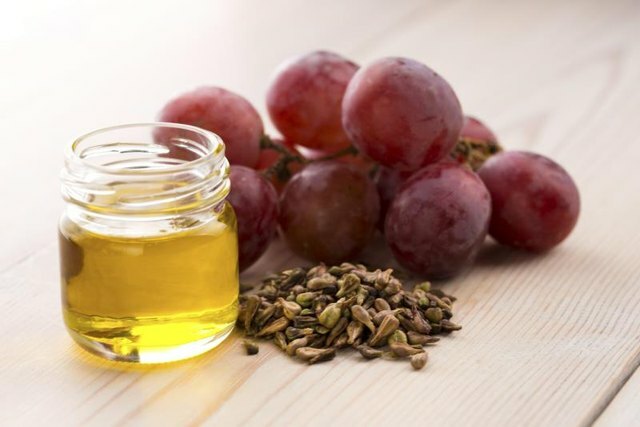 Similar to all the oils listed above, grape seed oil is light and non-greasy. This oil is also a great alternative for heavier oils, such as olive oil. In addition to moisturizing and conditioning strands, grape seed oil also functions as a heat protectant, making it an ideal oil to use when you’re looking to protect your fine strands from heat. Incorporating these oils in your hair care regimen is quite simple. You can pair these oils with invigorating essential oils and directly apply the mixture to your scalp for a soothing scalp massage. In addition, you can kick-start your wash day with a pre-poo treatment by applying a tablespoon of whichever oil your heart desires directly to your strands and letting it marinate for fifteen to twenty minutes before proceeding to shampoo. Lastly, you can use the oils as a sealant to lock in moisture. The options are endless! All these oils can be bought at Hills and Valley Supermarket or online on Amazon. Pour the oils in a bowl, and mix them well. Apply the mixture on the scalp (do it in sections, it is easier that way) and massage gently with the pads of your fingers. When you are done massaging the scalp run your fingers along the length of your hair, stroke a few times – this is very relaxing. (I really enjoy this bit). Remember, you will not see your hair growing overnight. Give it few months for the oil to show its effect. ARE YOU A NATURAL LOOKING FOR SOME OILS THAT WILL HELP BOOST YOUR HAIR? IF SO, WHAT NATURAL OILS DO YOU USE? Sweet almond oil is one of my favourites! I’m so happy this list doesn’t contain the typical castor and olive oil. I’m gonna give the avocado oil a try. Thanks hun. I love almond oil for my hair as well as my skin.